Most people wonder which fruits can be eaten on a keto diet without compromising with weight loss goals. Here's a list of 7 fruits you can enjoy on a keto diet. You know that you need to go low-carbs on a ketogenic diet. This means you need to cut down on rice, chapattis, sugar and other high-carb foods. 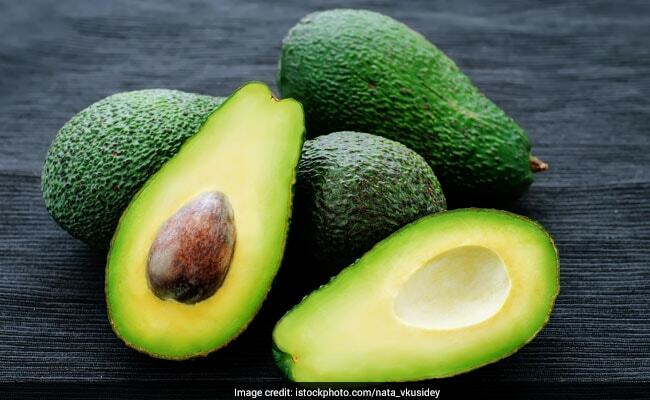 But there's one aspect of a keto diet which is quite unexplored till date; not many people know which fruits should be eaten on a ketogenic diet. 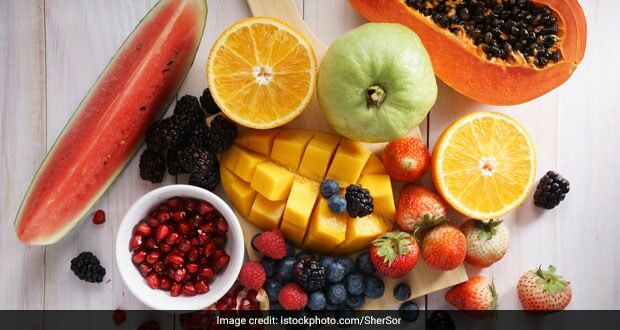 For years, fruits have been marked as a healthy addition to any diet plan. However, these fruits make up for the majority of your daily carbohydrate intake. This goes against the rules of a ketogenic diet. However, there are some fruits which have high fiber content and are low in terms of sugar, fats, and calories. Nevertheless, these fruits are rich in nutrients and are quite beneficial for your health. But the list of fruits you can enjoy on a keto diet happens to be a short one. Yes, experts say that there are only a few fruits which you can eat on a ketogenic diet. Here's a list of 7 healthy fruits you can eat on a keto diet. With a high fiber, low calorie and low carb content, avocados are the perfect fruit you can enjoy on a keto diet. This creamy delight is rich in healthy fats and contains less than 2 grams of carbs. Therefore, it is a must-include in your dietary regime. However, you must keep a tab on how much you are consuming. Excess might backfire on your health. Tomatoes are never included in a fruit salad but it indeed is a fruit, and that too, a fruit which can be enjoyed during a keto diet. 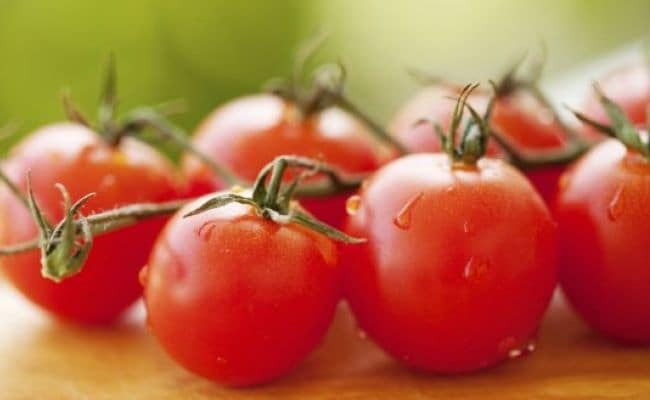 Tomatoes are rich in vitamins, minerals and essential antioxidants like lycopene. 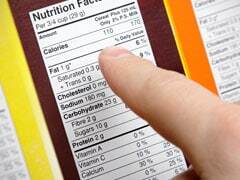 However, these can start adding up on your carb intake quickly so you need to keep a tab on your portions. Wait, what? Olives are a fruit! Well, they are and that too, a fruit you can enjoy on a keto diet. 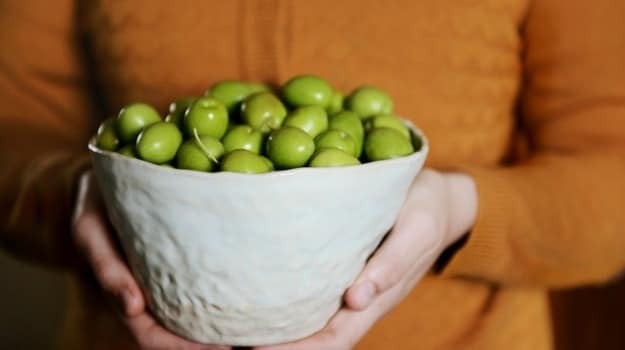 10 small olives contain only 1.5 grams of carbs. The fat content too is as low as 3 grams in 10 olives. Besides this, it is a rich source of sodium which is important for you when on a keto diet. This sour and citrusy fruit will get your back on a keto diet. It will give your taste buds a treat and can work wonders for your weight loss goals as well. Lemons are a rich source of vitamin C and are low in carbs as well. 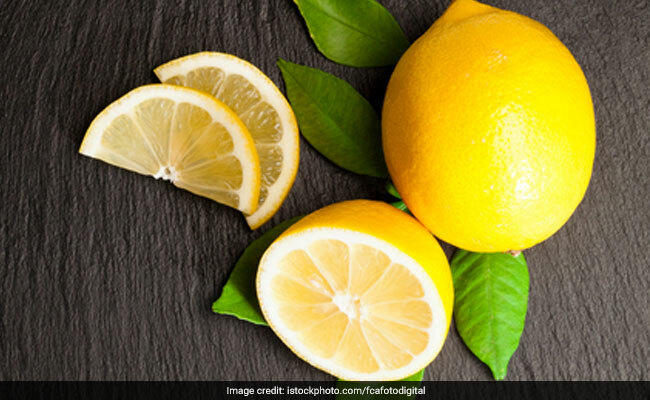 A single wedge of lemon contains less than half a gram of carbs. So if you are on a keto diet, don't think twice before squeezing the goodness of lemon on your salads or sodas. 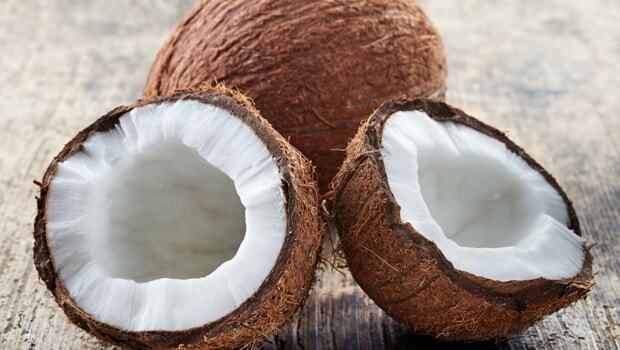 Coconut is one of the richest source of healthy fats and extremely low in carbs as well. Half a cup of shredded coconut contains only 2.5 grams of carbs. 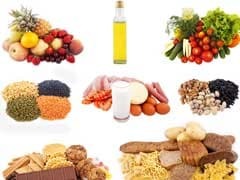 Therefore, it can be included in your keto diet regime without much thought. Go for the whole fruit and extract the meat yourself rather than opting for the packaged variety; packaged fruit may contain added sugars. 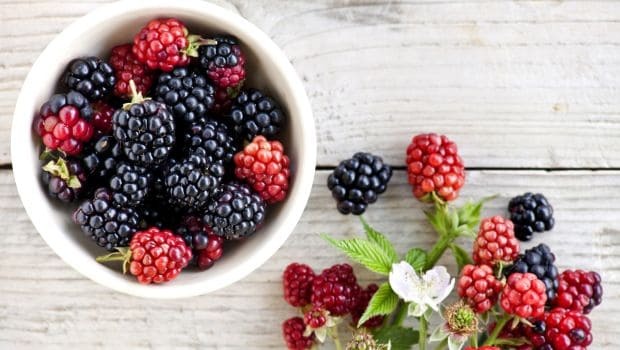 Berries like strawberries, raspberries, blackberries are the best sources of nutrients and have low carbohydrate content. Therefore, these can be enjoyed on a keto diet. One cup of berries contains less than 3 grams of carbs. So when hunger pangs hit you on a keto diet, you can give your taste buds a treat with a cup of fresh berries. 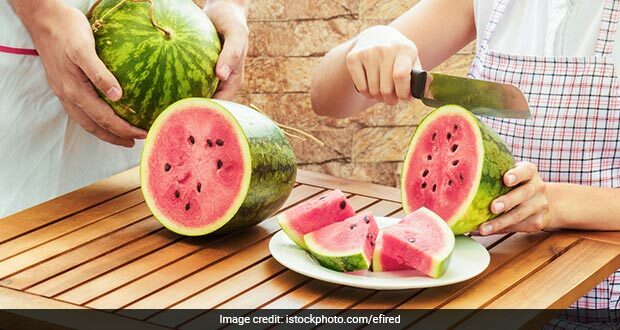 A 100 gram serving on watermelon contains 7 grams of carbs. So this fruit can also be included in your dietary regime if you are following a keto diet. However, this fruit is rich in natural sugars as well. So you need to keep a tab on your portions.